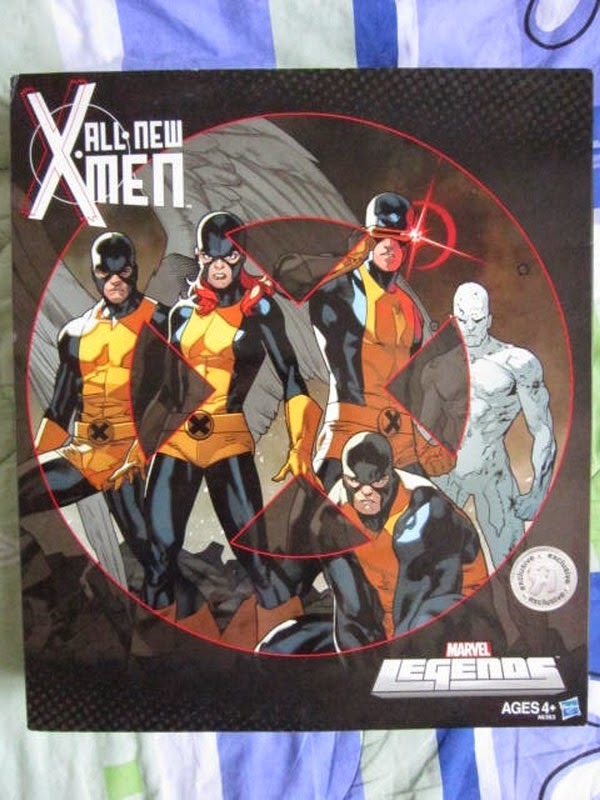 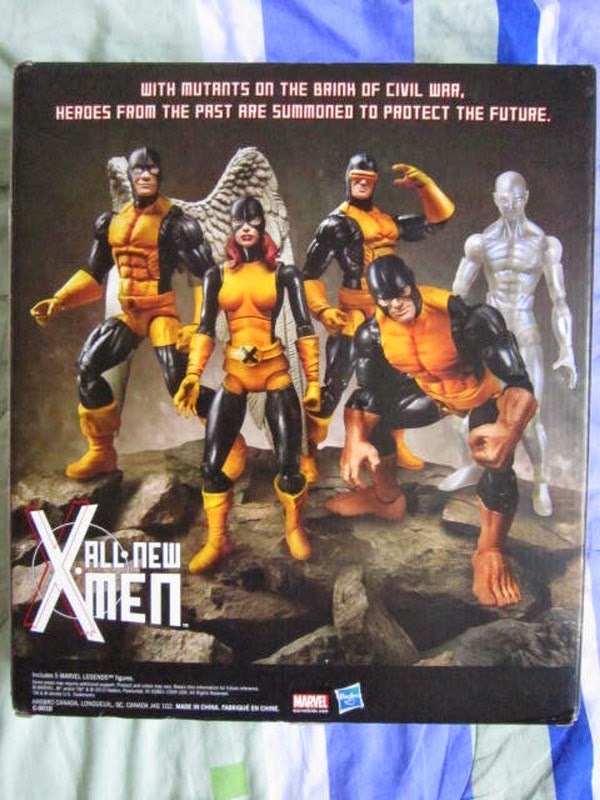 Marvel Legends Toys R US X-men box set featuring the original first class mutants Cyclops, Marvel Girl, Beast, Angel and Iceman. 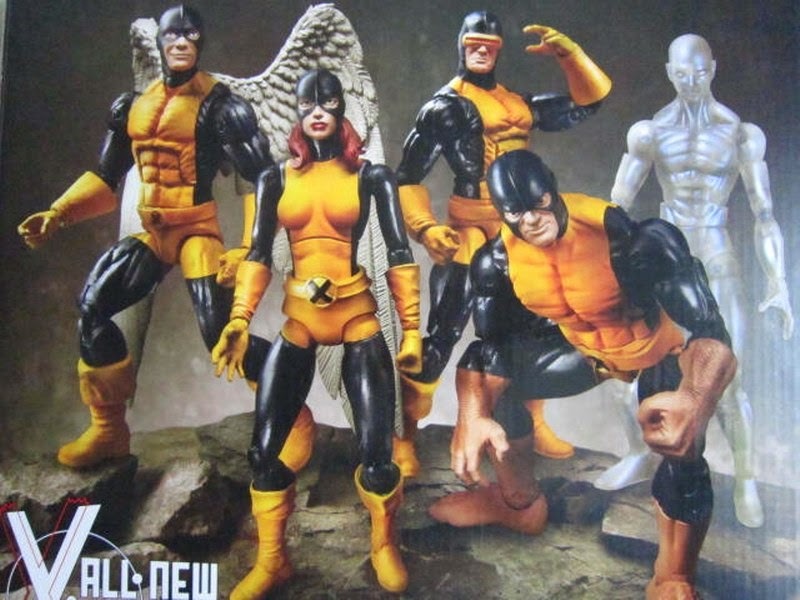 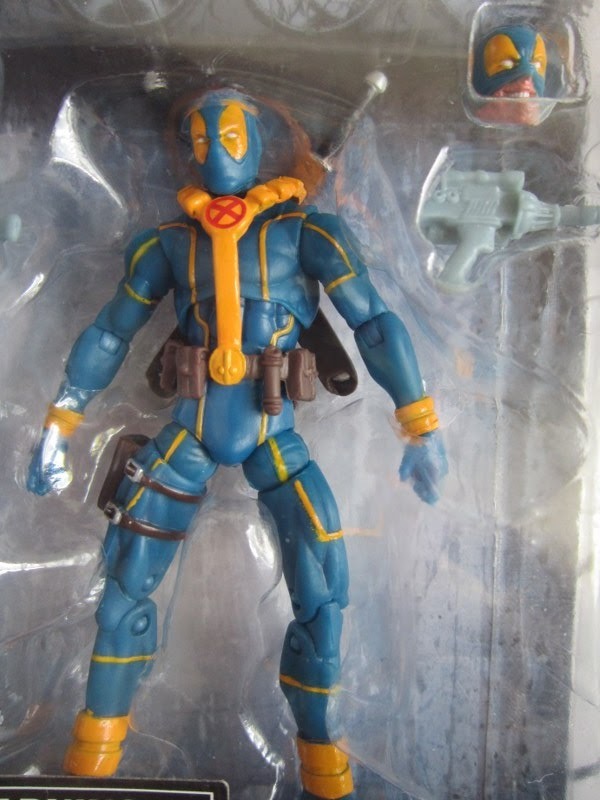 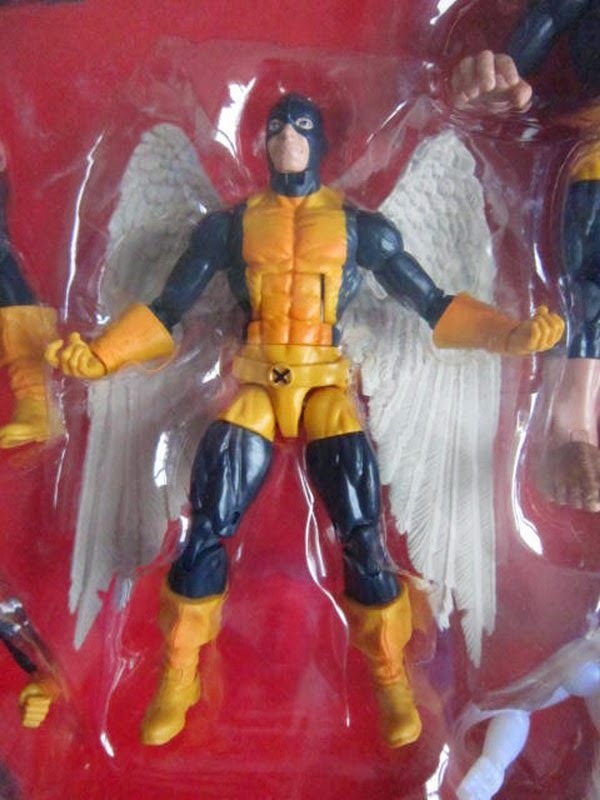 New sculpts capturing the original X-men in their original costumes. 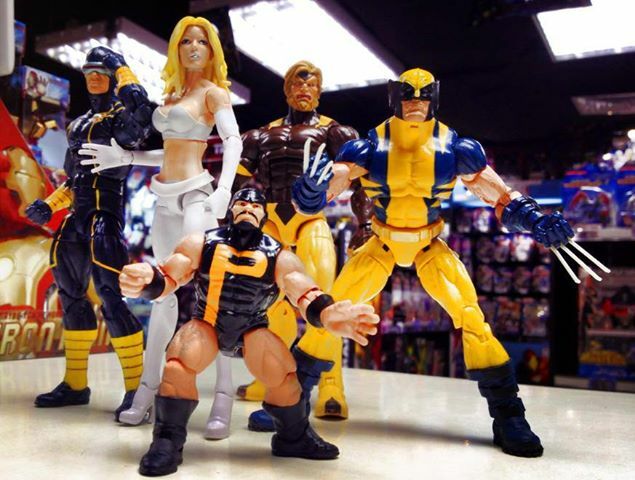 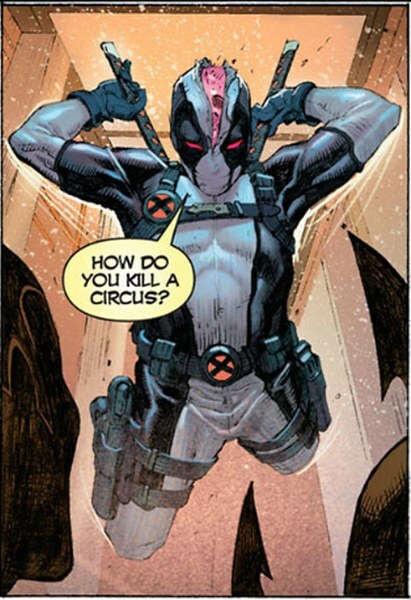 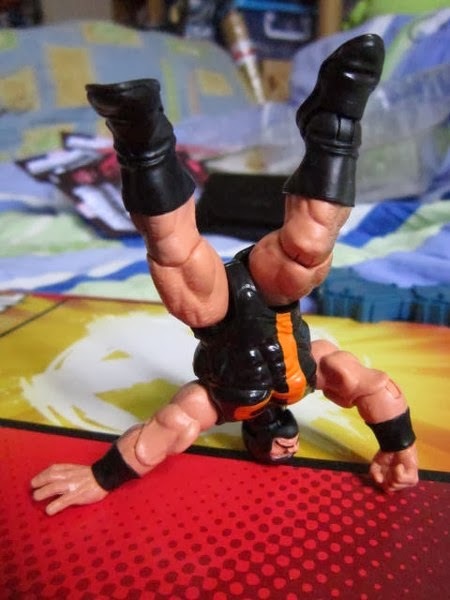 Posted by marvelpg in Marvel, Marvel, Marvel Legends, MArvel Universe, Movies, X-men, X-men. 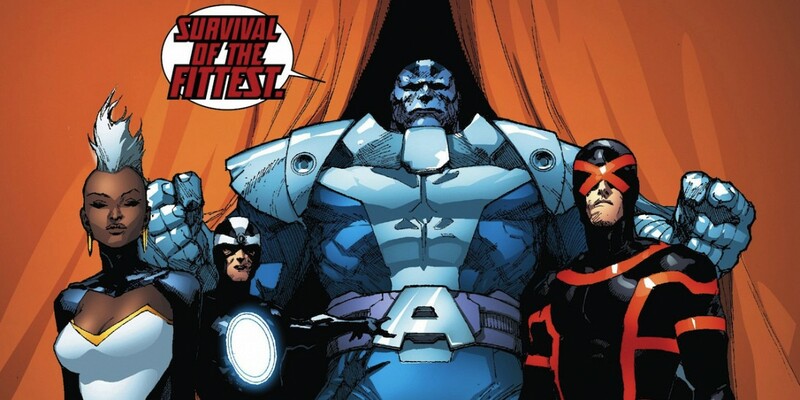 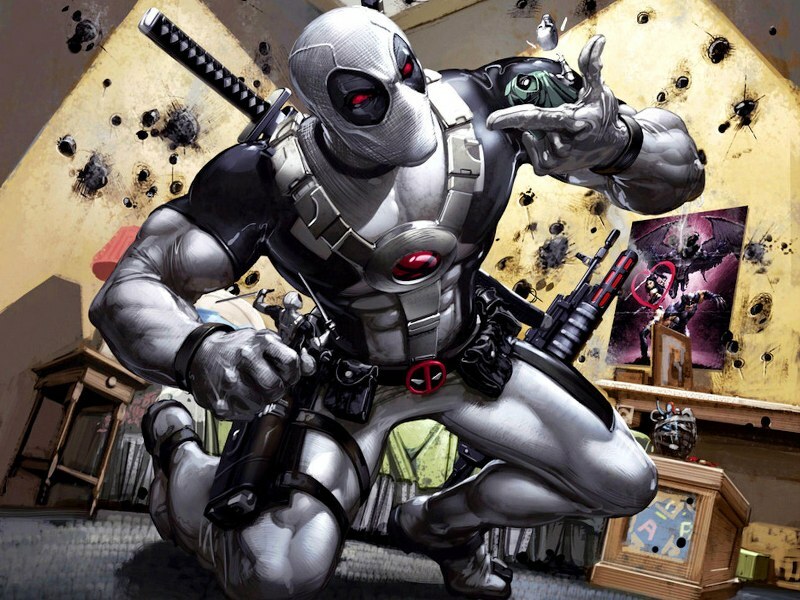 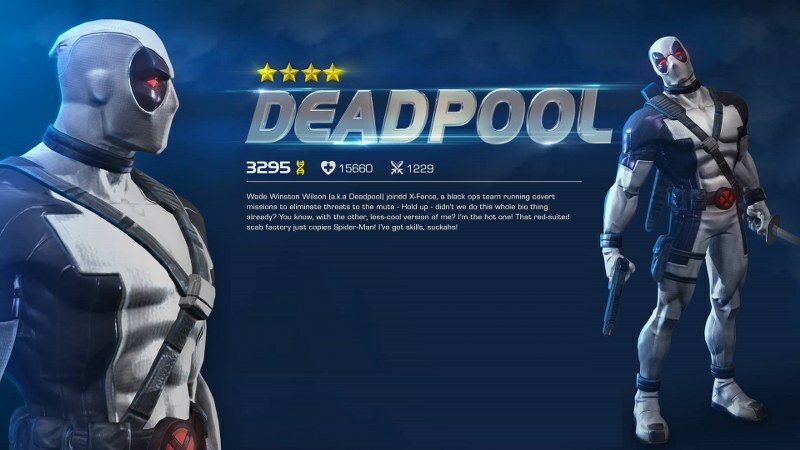 Check out the latest sneak peak at Marvel Comics X-men : Days of Future Past with more glimpses at the new Sentinel and also a surprise appearance of Quicksilver! 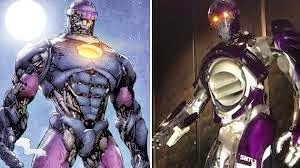 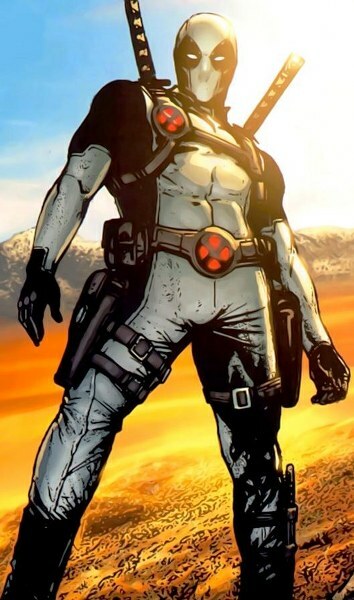 Now Pietro is whizzing from Fox Captain America : Winter Soldier to Sony’s X-men : Days of Future Past and back to Avenger’s Age of Ultron. 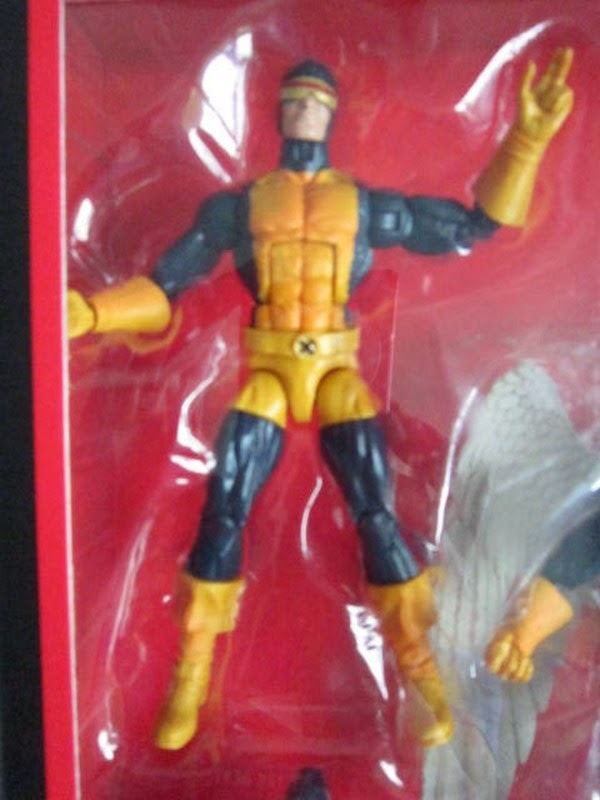 Now that’s what I call a speedy star! 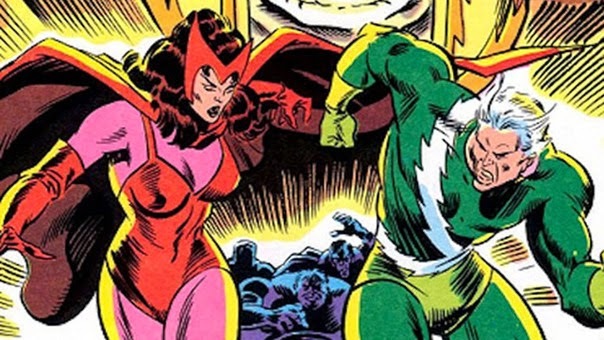 Could he be carrying his sister Wanda the Scarlet Witch around too ? 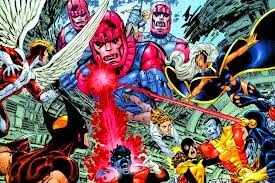 Wolverine may be the focal point but we are going to get to see more mutants in action then we have in the last few movies. 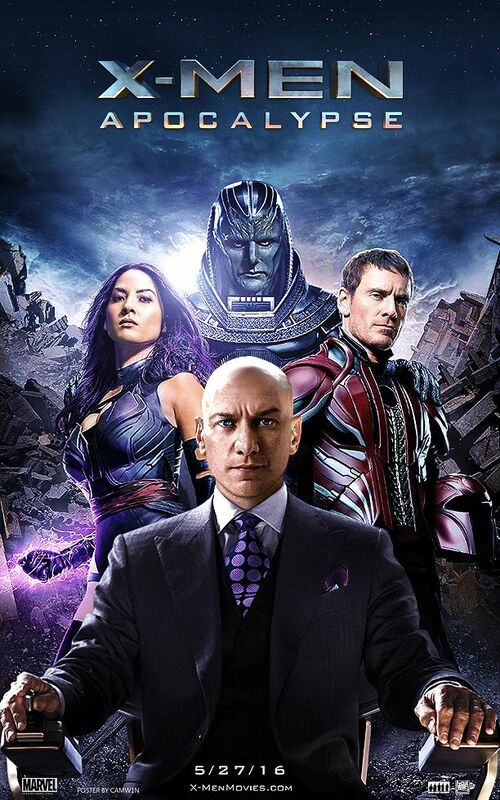 Charles Xavier both young and old will be the pivotal point for both generations of X-men and where will Magneto stand in this ? 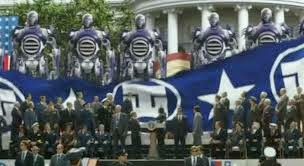 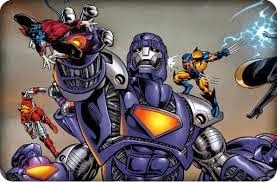 Quick peak at the action with Bishop and company against the Sentinels! 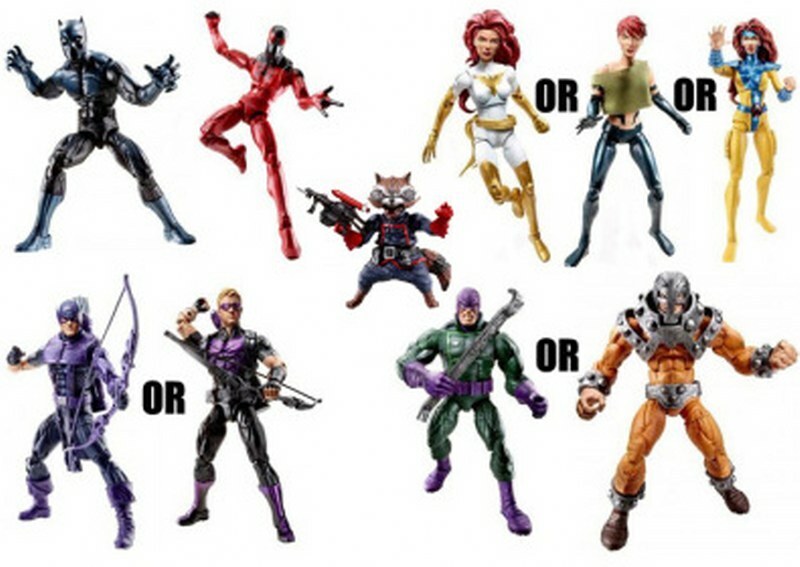 Classic Marvel Legends 12 inch Icons series featuring X-men Phoenix classic green and Dark Phoenix red variant. 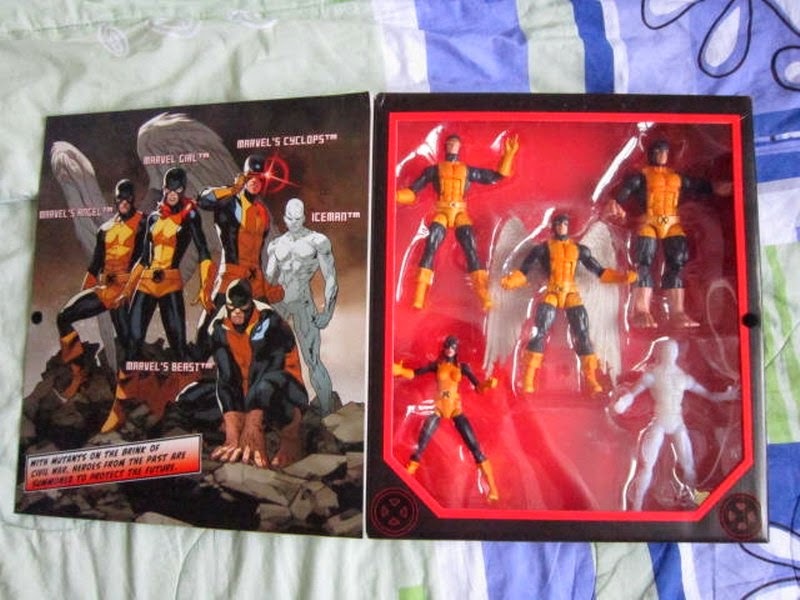 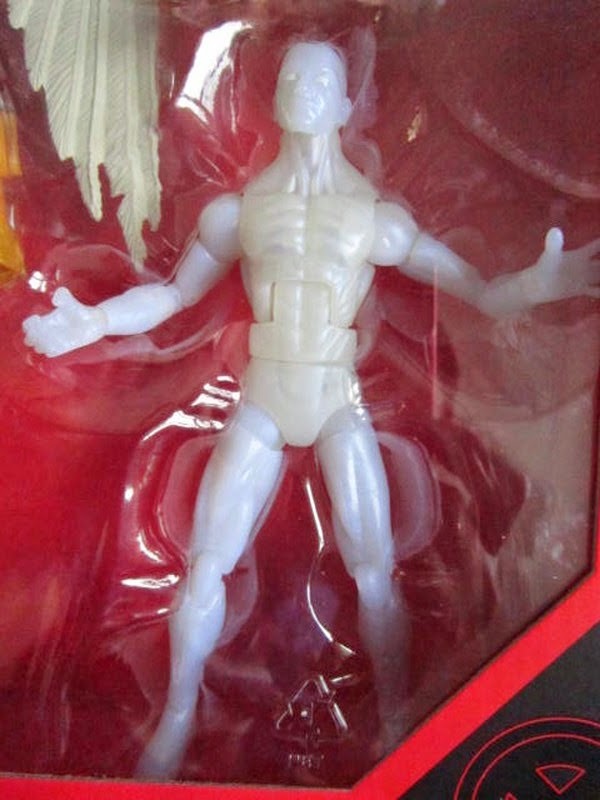 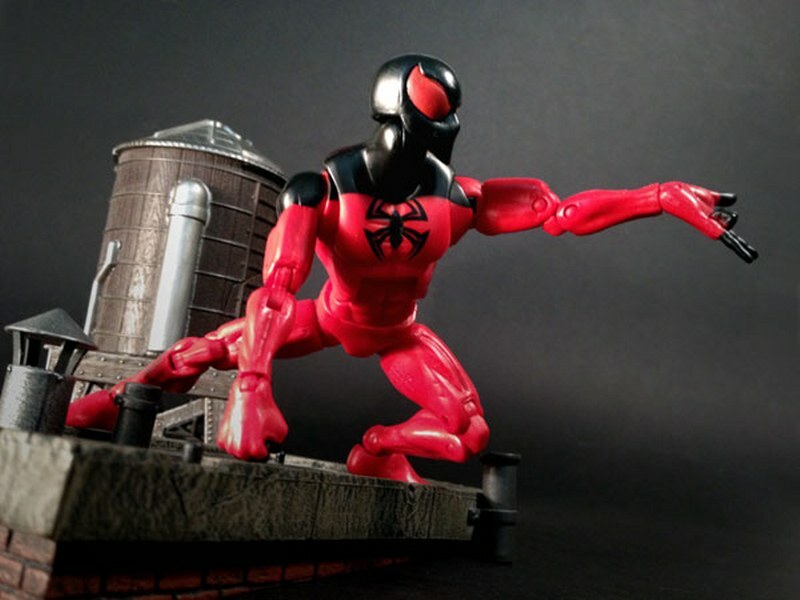 Posted by marvelpg in Alpha Flight, Marvel, Marvel Legends, MArvel Universe, X-men. 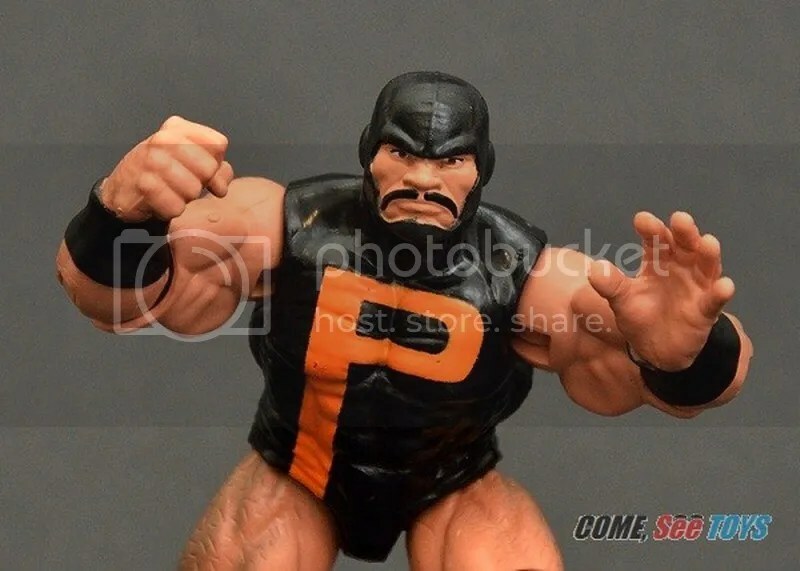 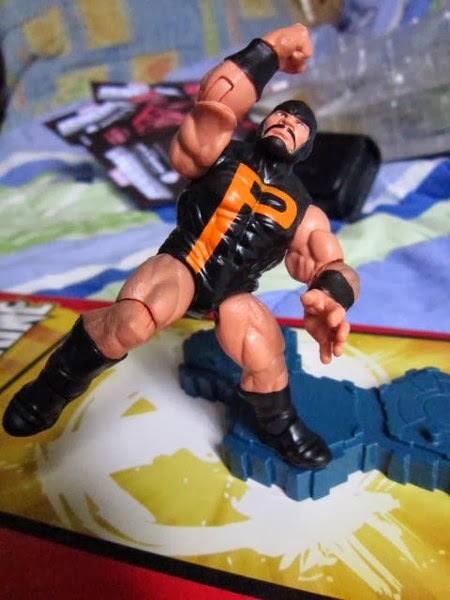 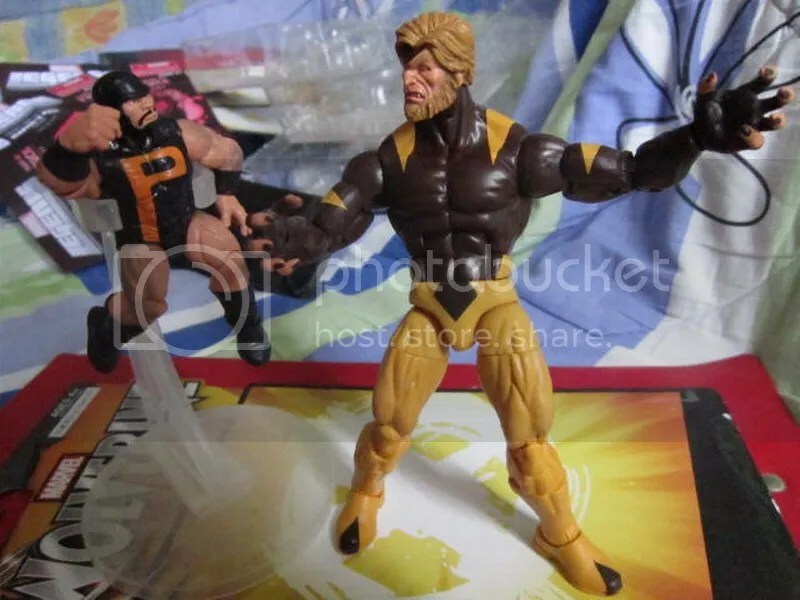 Marvel Legends Alpha Flight Puck Build a Figure Wolverine series captures the small feisty Alpha Flight hero. 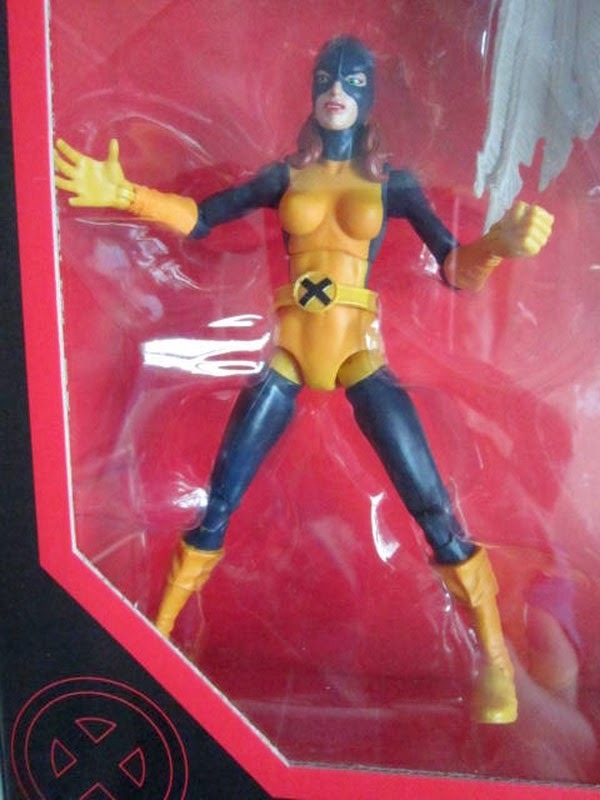 Small and compact detailed figure which makes a great addition to your collection. 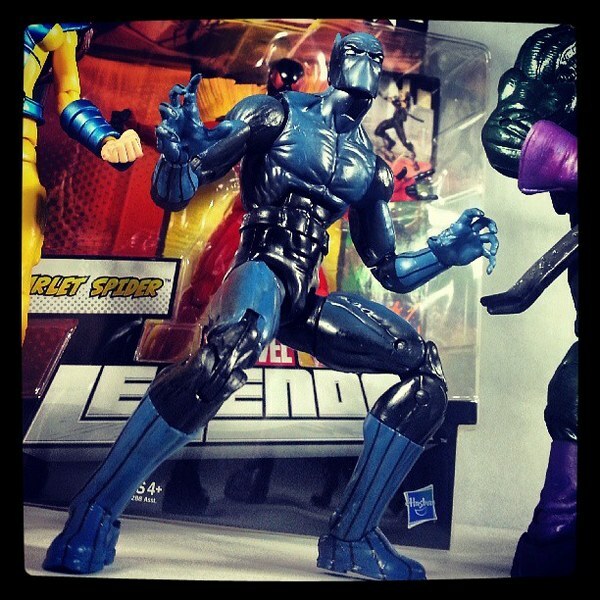 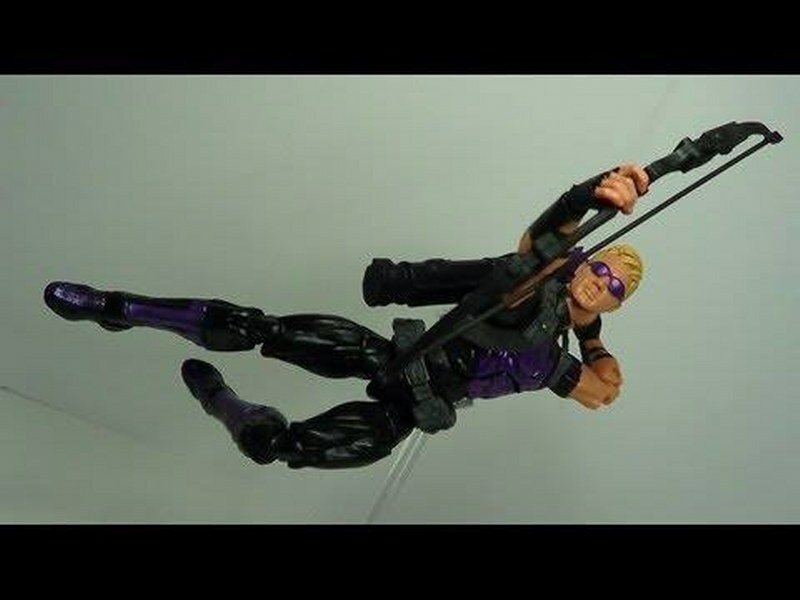 Posted by marvelpg in Avengers, Captain America, Marvel, Marvel Legends, MArvel Universe, Movies, Spider-man, X-men. 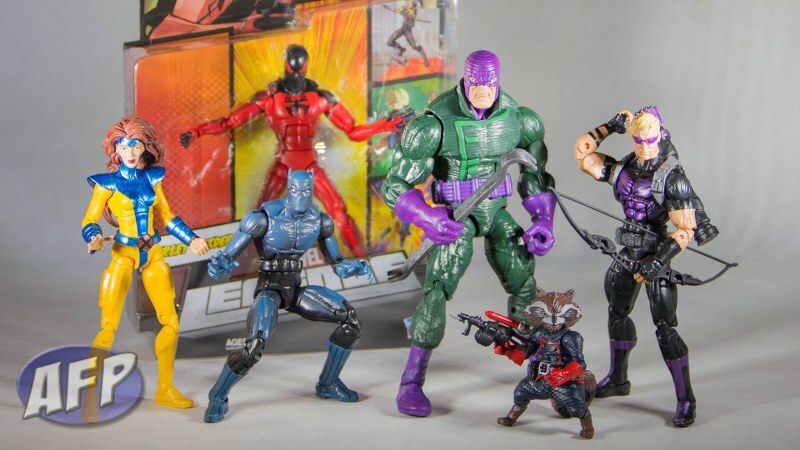 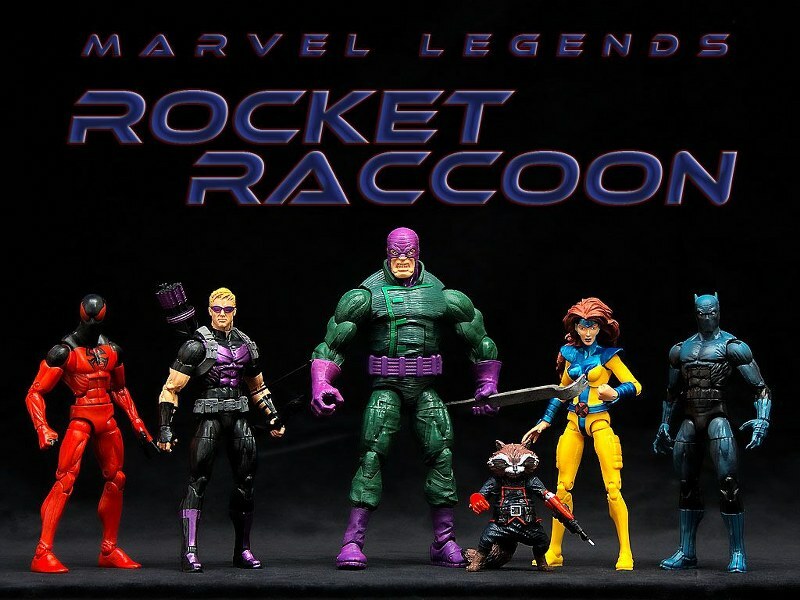 Rocket Raccoon the pint size hero from the Guardians of the Galaxy launches wave 5 of the Marvel Legends series. 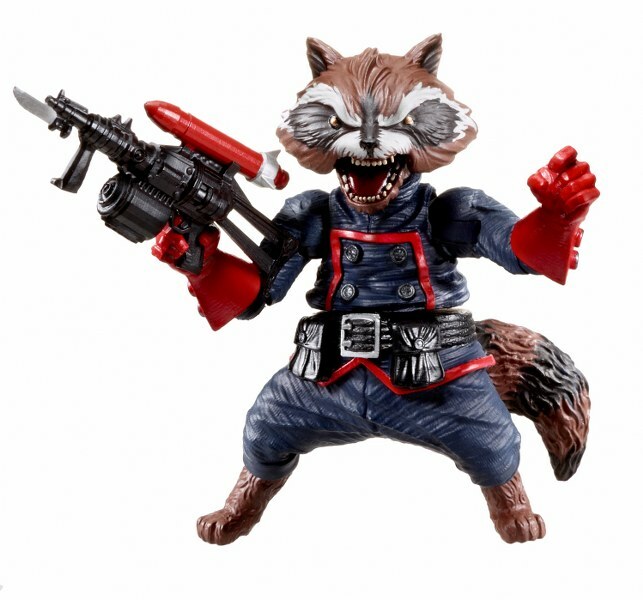 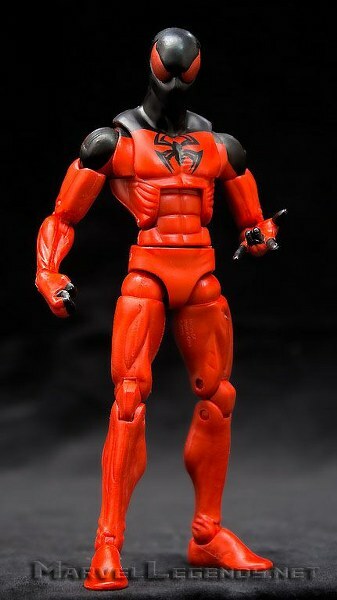 Starring in the upcoming Guardians of the Galaxy movie, he is going to be a great addition to any Marvel Legends collection. 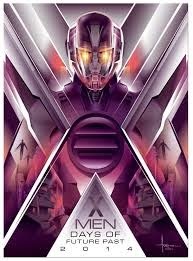 With a new villain in the Silver Samurai, Wolverine has his work cut out in the new movie and is faced with a formidable foe. 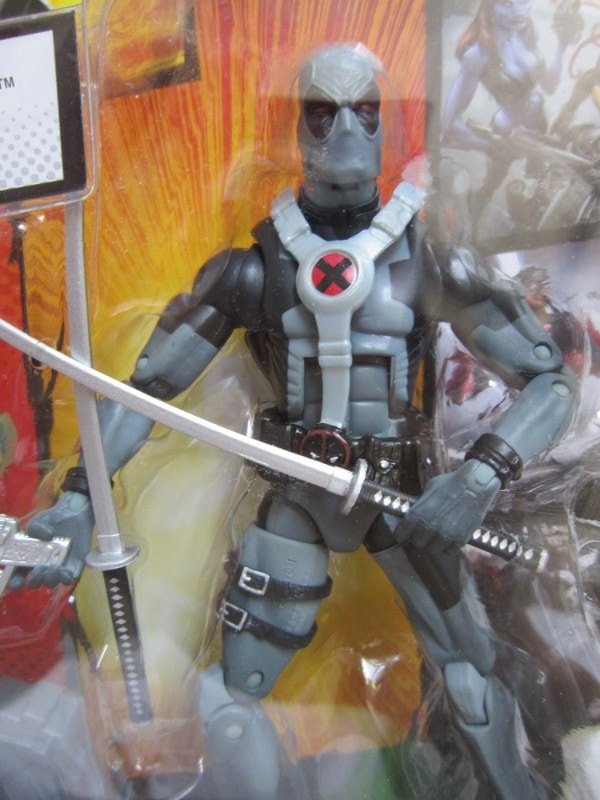 The Sword Slash Silver Samurai with his Samurai Long Sword is a scary villain to add to your collection. 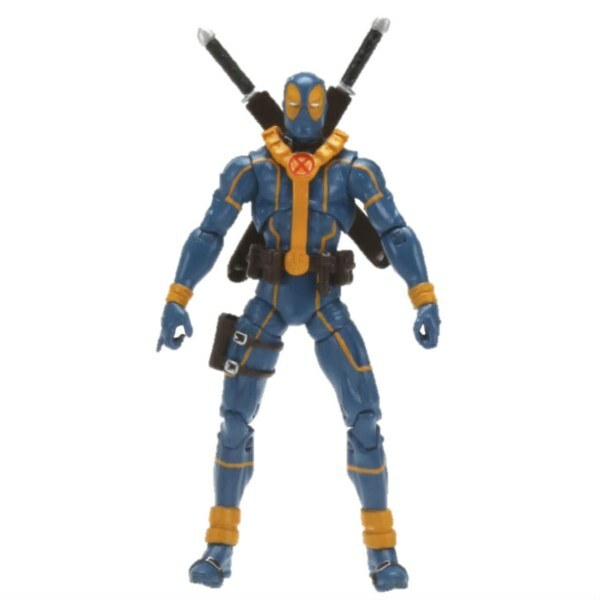 Supported by his legions of Shadow Strike Ninja equipped with his Ninja Blade and Bow. 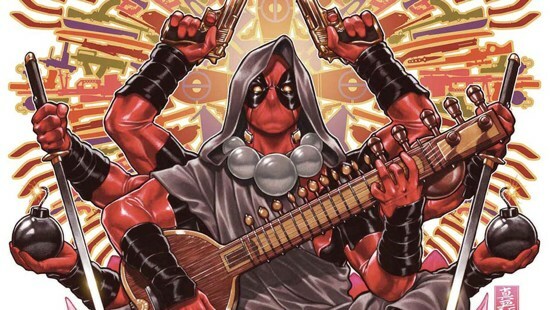 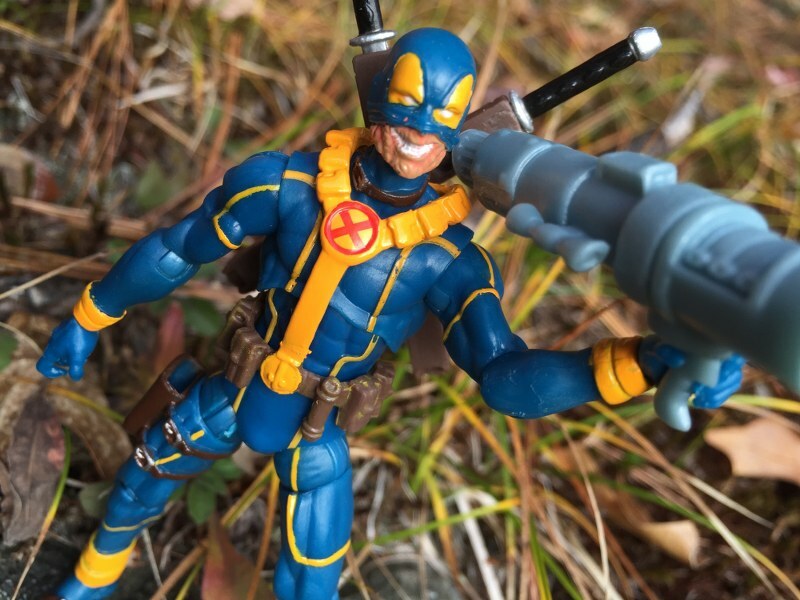 Logan travels to Japan on a personal mission away from the X-men. 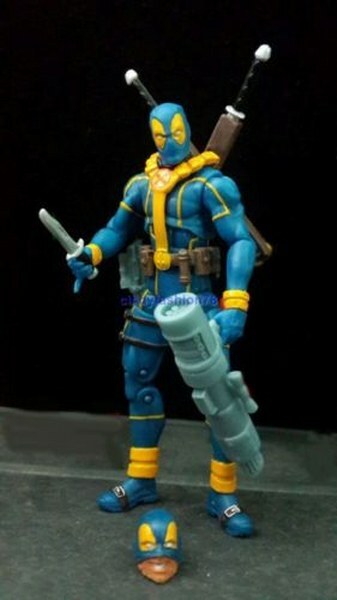 Hero Blade Logan comes with the legendary Destroyer Sword. 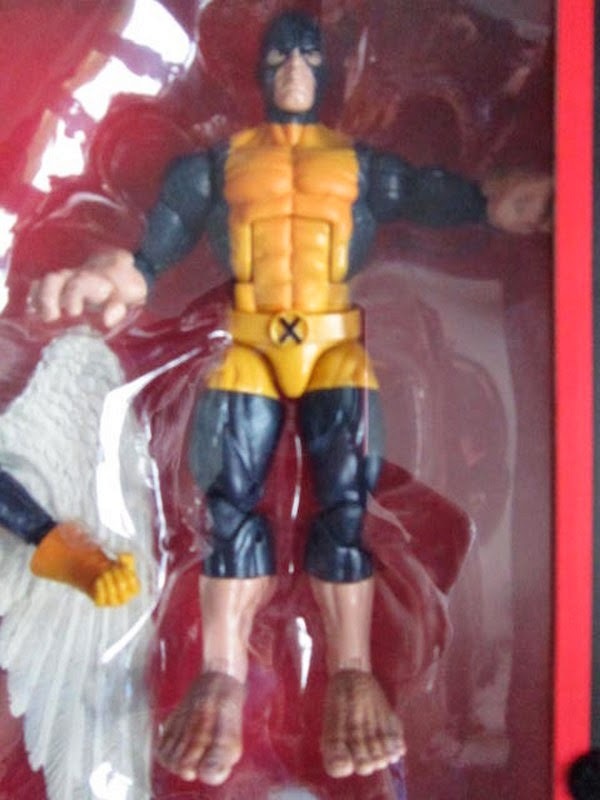 Warrior Claw Wolverine comes with Clip On Slash Trail so show off his animal rage blade attack.